Used 1998 Deamco Bucket Elevator for sale!!! 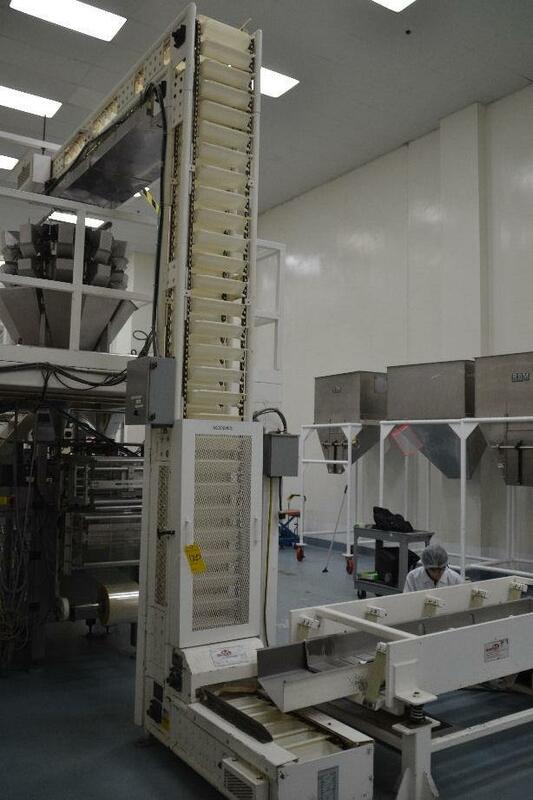 Thiws bucket elevator has a very long reach for feeding product directly on top of Iahida ot Yamato scales. The discharge is 14' The bucket size is 11" x 4" x 4".